Join us for Stations of the Cross tonight at 7:00 pm in the Church at Cathedral. 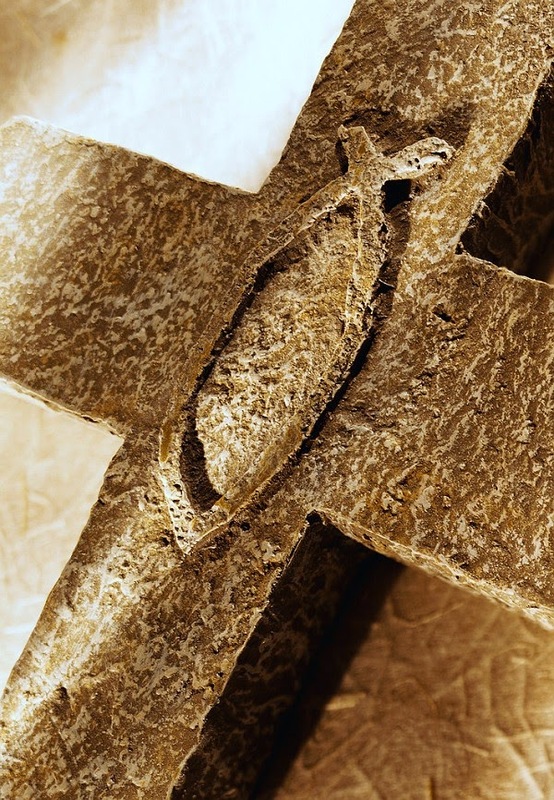 Come follow the Way of the Cross with our Catholic Community! All are welcome.